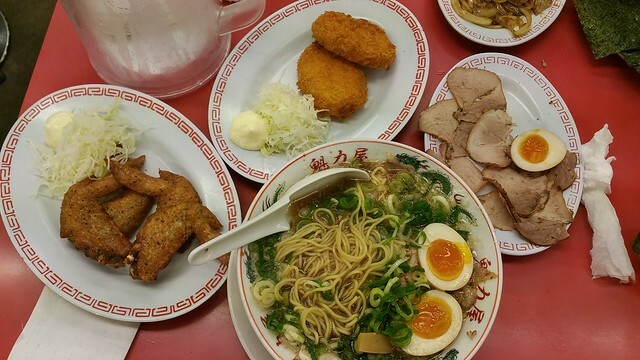 Fancy ramen at midnight? No problem! 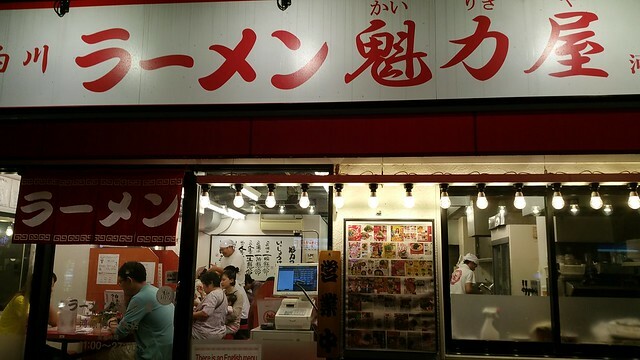 This store in Osaka is open until 2am to serve you delicious ramen. 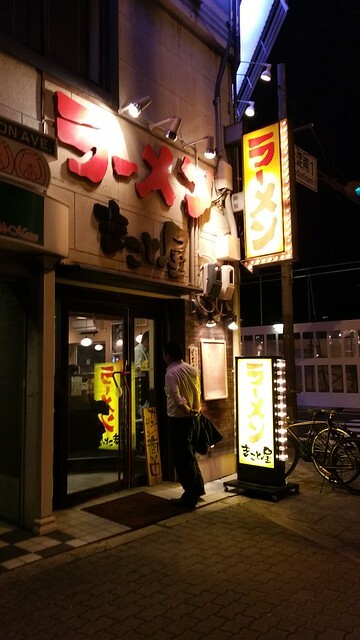 Another great ramen store that was just around the corner of our Kyoto hotel. 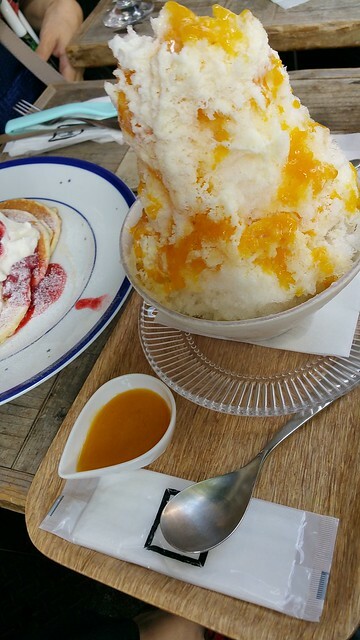 Now for my favorite part, DESSERTS! 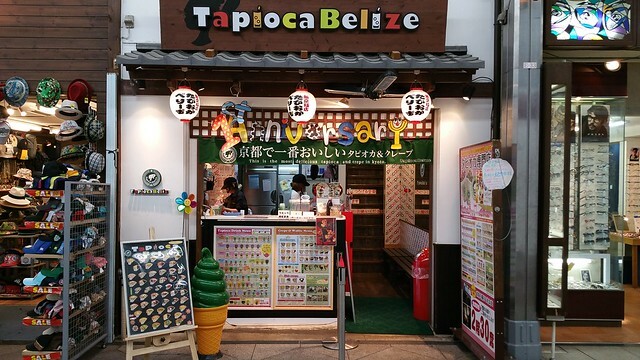 Tapioca Belize serve wonderful crepes with so many options you will have a hard time deciding what to try. 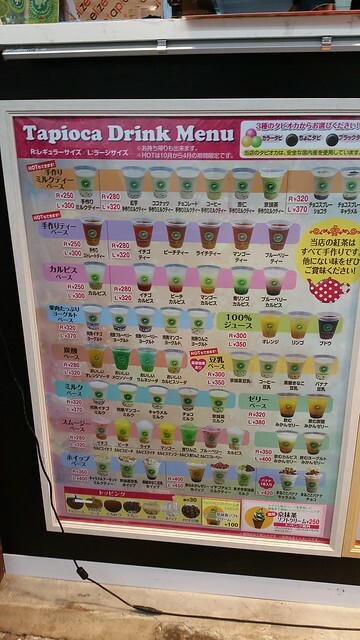 They also have a wide selection of tapioca milk tea. 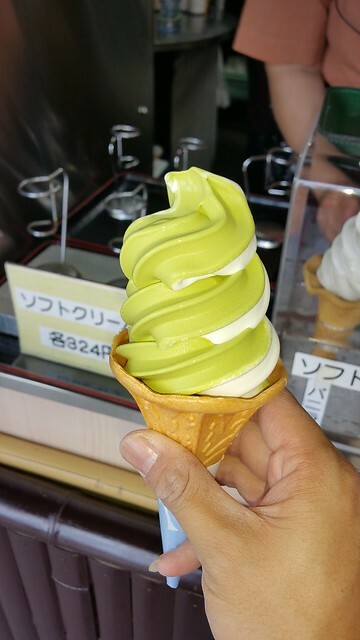 While roaming around Arashiyama, almost every corner there will be a shop selling soft ice-cream. 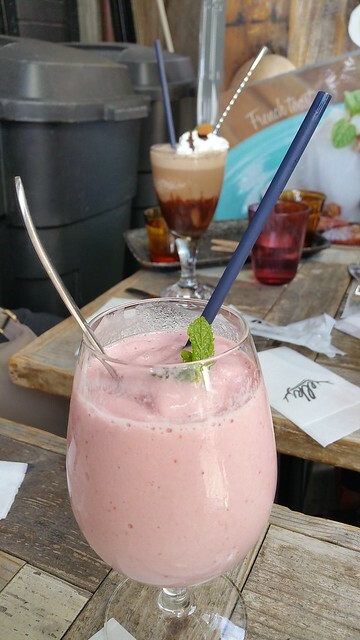 After a tiring climb up the hill, I decided to treat myself to one. 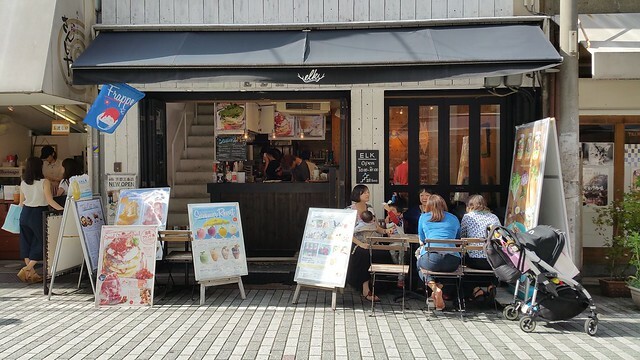 I chose the mix of vanilla and mocha for 300 yen. 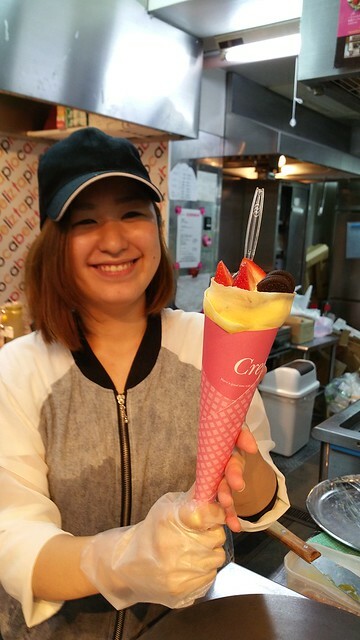 The flavors were well balanced and not too sweet. No wonder everyone is eating it. 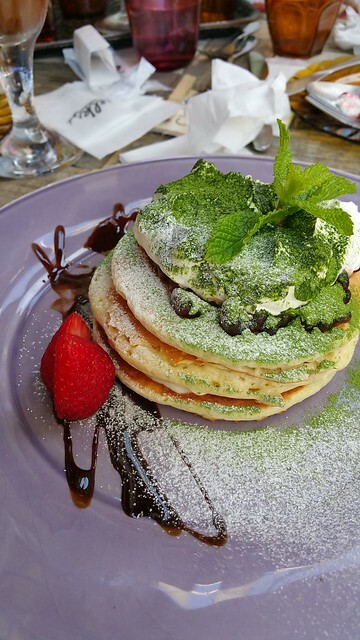 Another dessert I had been wanting to try was their pancakes. 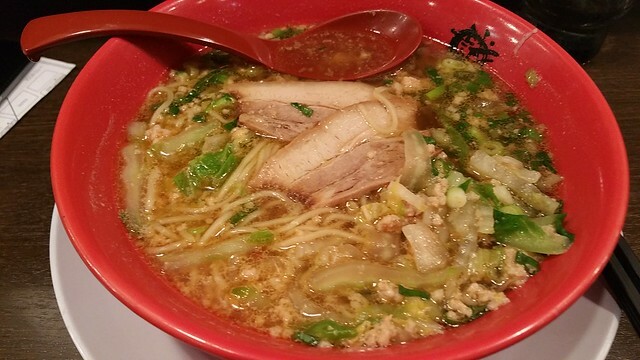 It looked utterly delicious, and I was right.